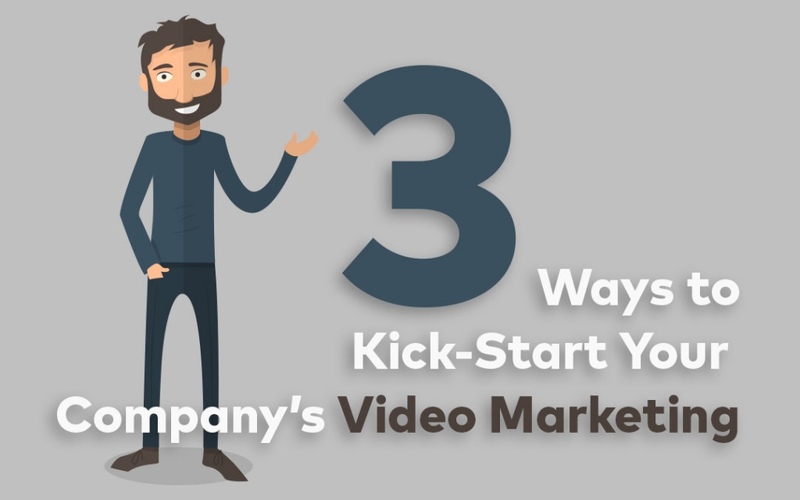 With so many animation and video styles out there, it can be hard to figure out which style will work best for your video. Every one of them comes with its pros and cons, and every one of them could be better-suited for a particular style of video. So why whiteboard animation? And why not? Whiteboard animation conveys a specific message and a specific purpose. When a viewer gets to the end of a well-done whiteboard animated video, there should be absolutely no confusion as to what the take-home message was. Clear messaging equals better memorability. And better memorability equals better conversion. The very act of a hand drawing a concept right in front of a viewer is far more engaging than other styles of animation or video production because it almost draws the viewer in as another character in the video. 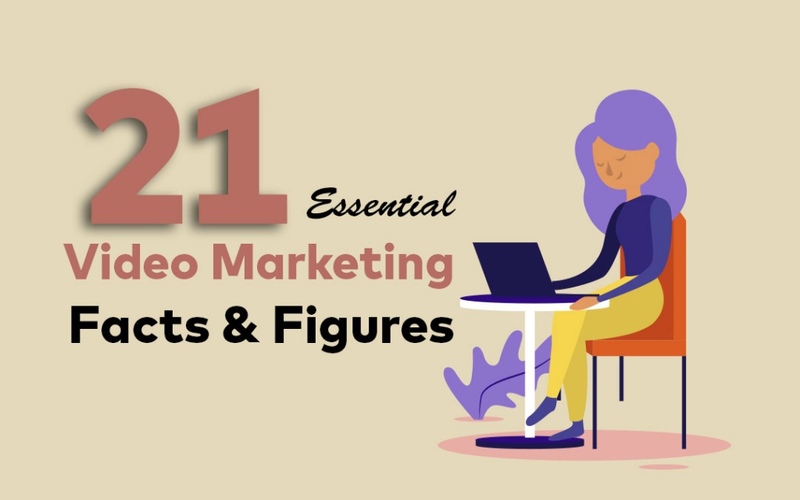 The more engaging the video the more likely it will be shared with other people, and the more likely conversions will climb too. The beauty of whiteboard animation is its ability to make a complicated message ridiculously simple. 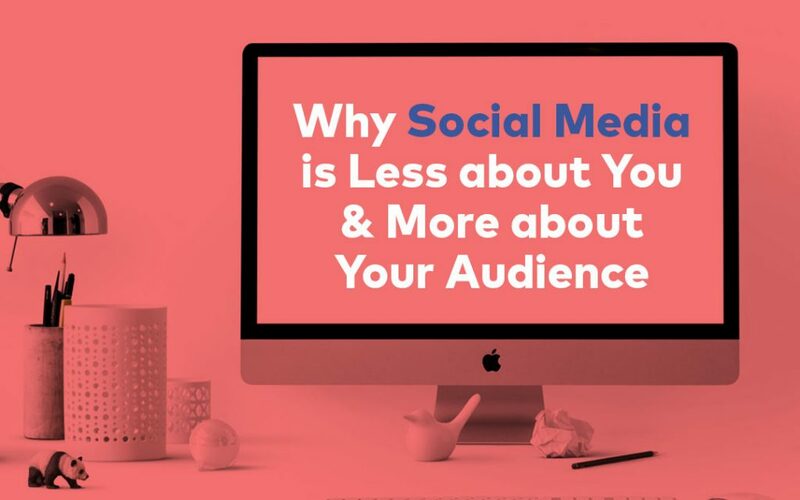 Combine it with a flawless script and you’ve got all the ingredients of a perfect communication channel, regardless of what industry you work in. Sorry if we ruin the illusion, but whiteboard animation is not performed by actually filming a handwriting on a whiteboard. Video production companies use a range of whiteboard animation software to carefully-create an effective video. 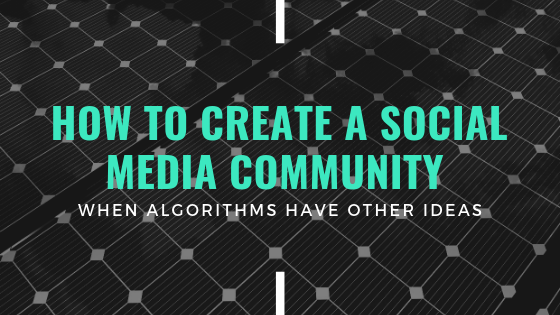 And because it’s all software-based your video is easy to change further down the track if a part of the message changes, compared to the cost involved in having to reshoot a live-action video. More often than not, a whiteboard animated video is predominantly black drawing on a plain white background. 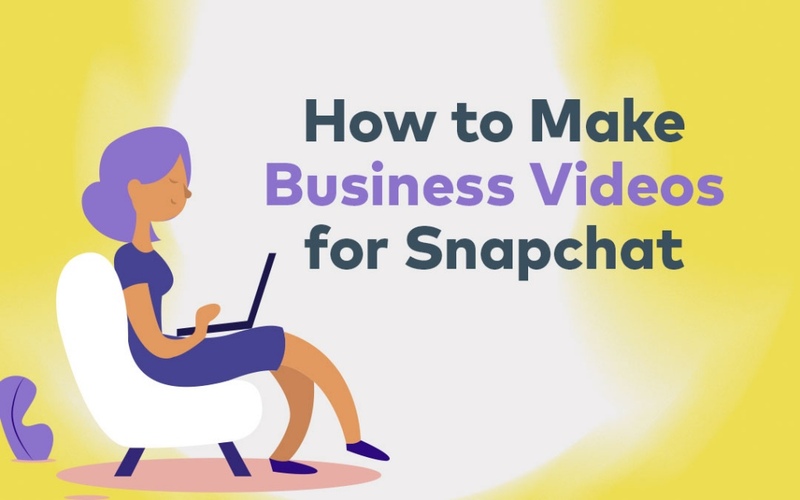 If it runs too long, your video has the risk of becoming visually boring. Mix it up with white drawing on a black background (blackboard animation, if you like) and use a combination of zooming in and out to add a bit more life to your video. Without a great script, your whiteboard animated video will really struggle so it’s essential that you nail the script before you get started. The same goes with the voiceover artist you choose. 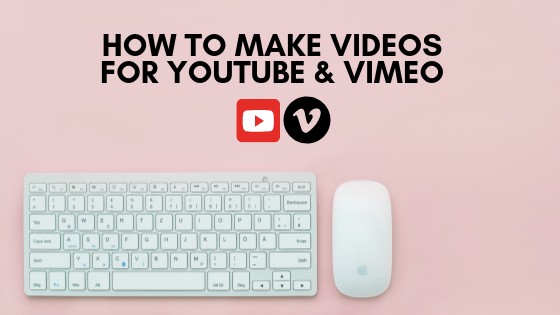 Because the video’s visuals are very limited, your script and voiceover need to go above and beyond to draw all of your viewers’ emotions in. For the best results, use a professional freelance copywriter and voiceover artist. 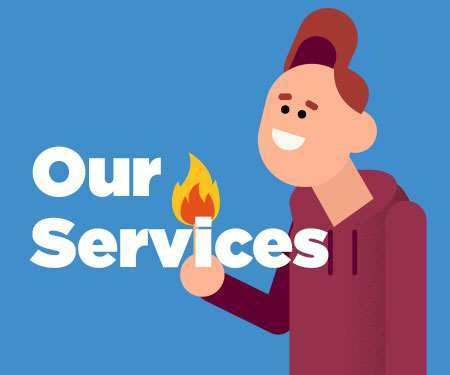 While other forms of video production rely on characters to express a message and engage with the audience, whiteboard animation must visually express a message without the help of a character that the audience can relate to, almost like a friend. Again, this goes back to a great script and engaging voiceover. When all three components come together flawlessly, you’ve got yourself a successful video. 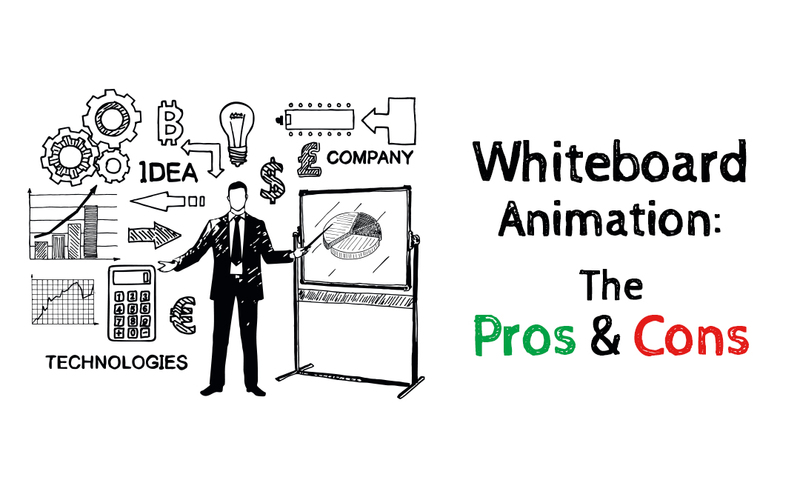 Keen to give whiteboard animation a go in your next video? 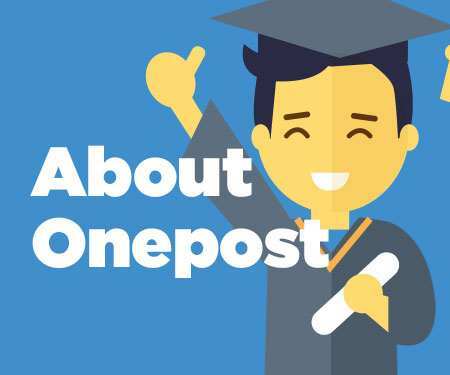 Talk to the team at Onepost Video Production today: not only do we have plenty of experience, we also understand how best to communicate your message thanks to our great network of scriptwriters and voiceover artists.